Snow is Glistening! Stampin' Up! Artisan Blog Hop! 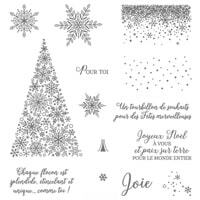 Neige Scintillante! Hello and welcome to the Stampin' Up! 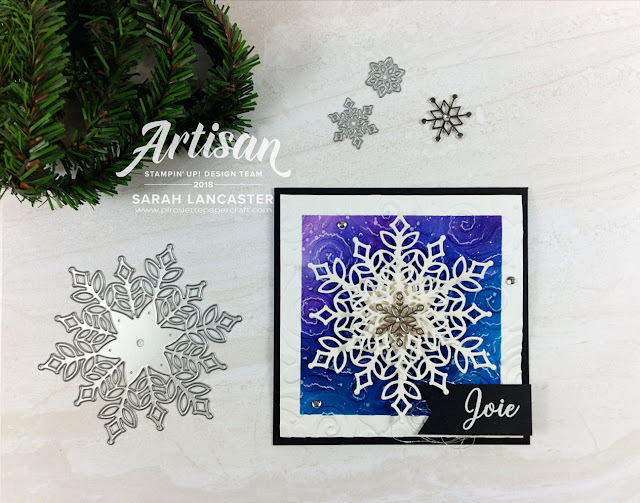 Artisan Blog Hop focusing on the new Snowflake Showcase Limited Time products. Currently these are only available for Demonstrators to purchase, but if you'd like to become a Demonstrator they can be included as part of your Starter Kit! Just contact me for more details. But of course my customers shouldn't worry, these will be available to you during the month of November 2018 whilst stocks last! So whether you are a Demonstrator or a customer you will certainly want to get your hands on these goodies as soon as possible and start creating for the holiday season! So let me explain my projects to you. 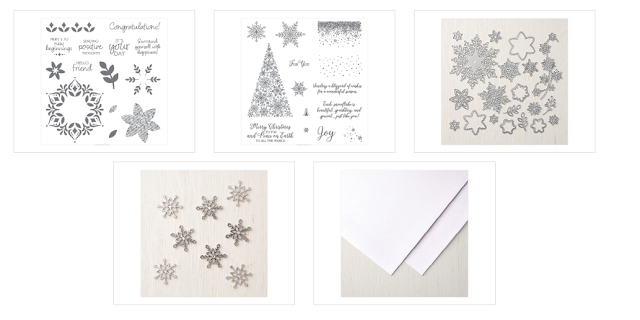 I am highlighting the Snow is Glistening (Neige scintillante) stamp set and Snowfall Thinlit dies for this Blog Hop. 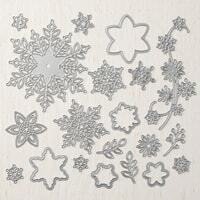 Along with these products there is some beautiful White Velvet Paper and Snowflake Trinkets. 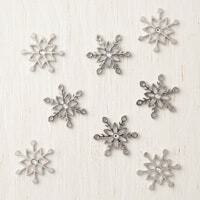 Believe me, you will want these in your craft room! 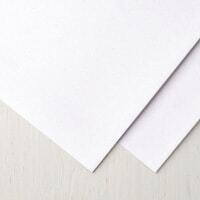 The paper is very soft and versatile and the Trinkets ae adorable. 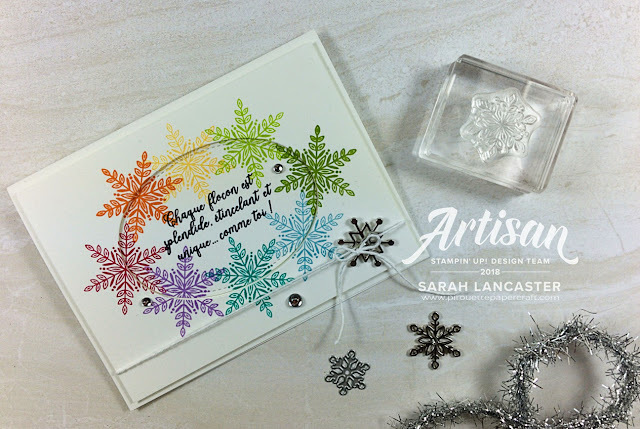 So here is my first card created with the snowflake dies. First of all I have taken a piece of the Velvet paper and I have masked off a square. Then within this square I have ink blended some colours (blends like a treat!). 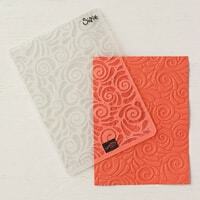 Then I used the Swirls & Curls embossing folder to add interest to the background of my card. I die cut the snowflake dies using the Velvet paper too and then stacked up my die cuts, finishing with a Snowflake Trinket. 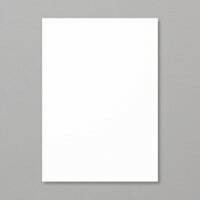 I embossed the sentiment on Basic Black card stock with white embossing powder and chose a Basic Black card stock card base. Finally I added a few gems. For my second card I tried to move away from the traditional Winter card and chose to stamp the snowflakes from the stamp set in rainbow colours. I die cut an oval shape and popped the outer part up on dimensional adhesive, added another Snowflake Trinket with some White Bakers Twine and some more gems. Clean and simple and just the sort of card I love creating where the colours do all the talking. Remember, don't delay, you will want to get your order in straight away and share your beautiful creations with your customers too! I hope that you love my creations and that they gave you some inspiration. On the other side of the world you will hop to Susan in New Zealand and see her awesome projects. But come back soon! Voilà! J'espère que vous aimez ma création et dites-moi si ça vous plaît! 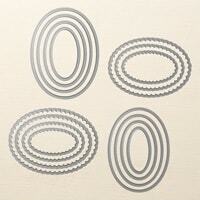 Sarah Lancaster - Pirouette Papercraft (France) <- vous êtes ici / you are here! Instagram is my thing where I share tips and ideas and creations regularly, so follow me for daily fun! I've never seen a snowflake rainbow! What a different way to create a card! Great cards Sarah! I really love the blue background, just stunning! JOY! How fun to see a colorful snowflake wreath around that oval. Looks amazing. Awesome work. Colorful snowflakes make a good mood! 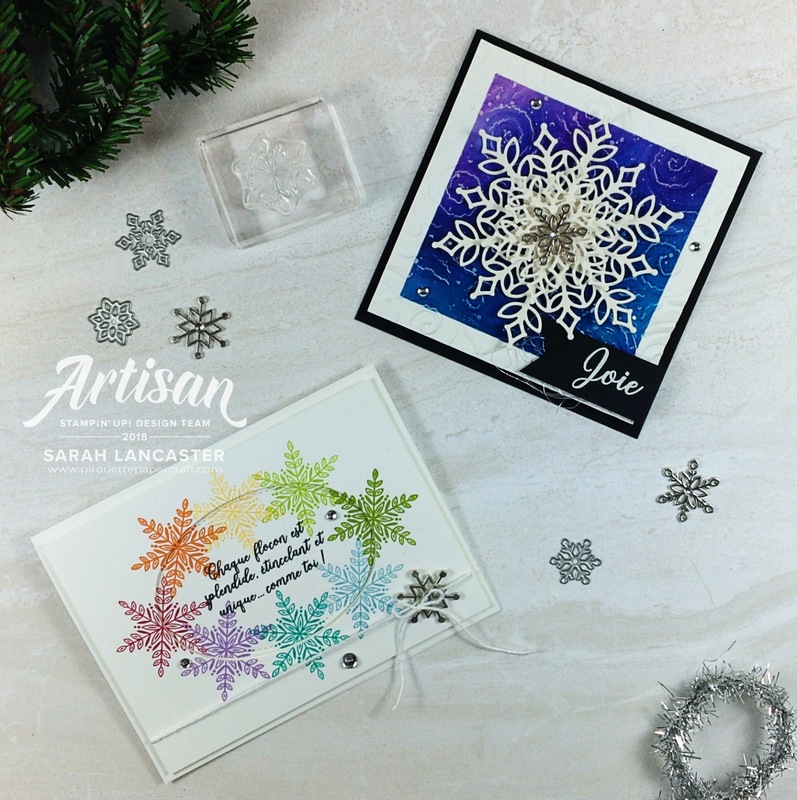 I love the colorful snowflake card and the blue one is breathtaking! Love the way you think out of the box Sarah! These are super cool!! !